As you may or may not be aware, I am a huge fan of the digital modes. I have been playing with System Fusion and DMR for years! I have not tried D Star yet but I am hoping to soon! I started with DMR way before I did with Yaesu’s Fusion, mainly because DMR is so cheap to get into, you really don’t need a lot of fancy equipment and a lot of the Chinese manufactures now produce good quality DMR Radios so I think that is a huge part of their success! Fusion is a little more expensive to get into, yes I know that now you can buy a FT 70 handy but from what I understand they do not have the full Wires X capabilities. 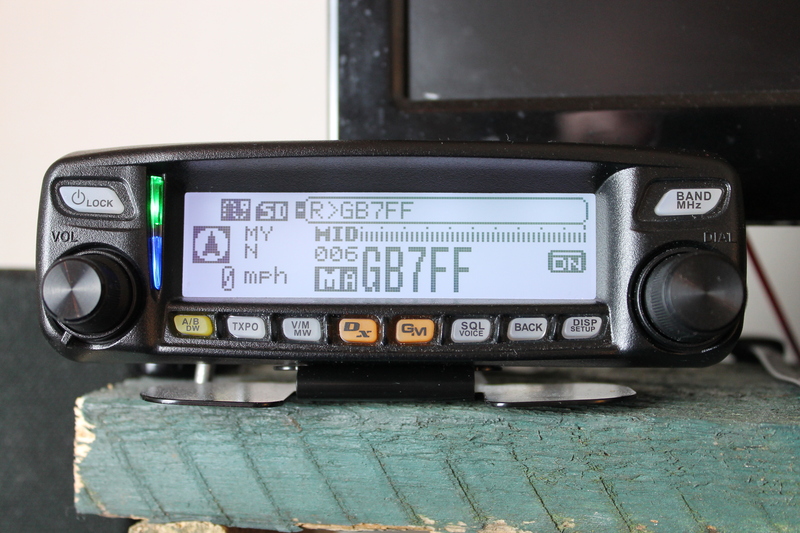 This is where I think the 100DE/R comes in, you can purchase this radio at the time of writing this review for £300 new, yes I know this is not exactly cheap compared to some offerings from Chinese DMR manufacturers but for a Yaesu digital radio it’s not bad at all really. I have owned this radio for a couple of years now and could not be happier with it! I think it’s not as fancy as the 400D but its £200 more! it’s just not worth it in my opinion. 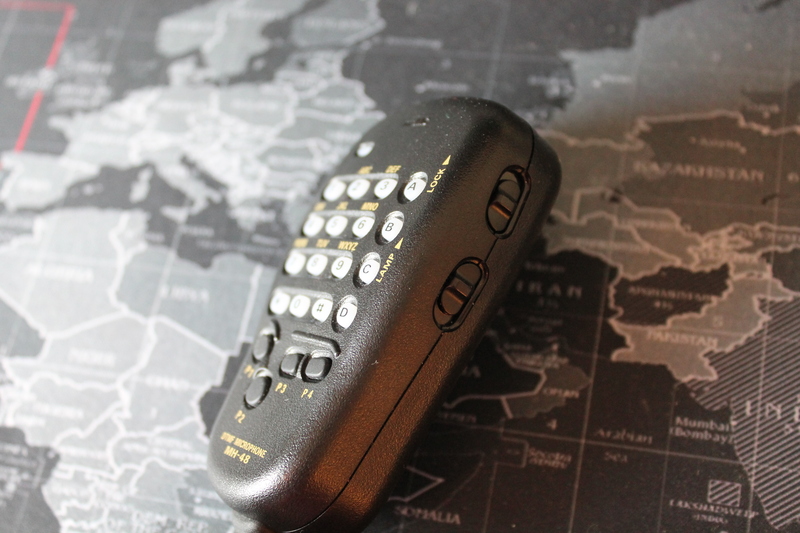 The 100 has a hell of a lot of great features that the 400 has including GPS and APRS! Just nearly half the price! It’s also not that hard to use, even for people that prefer the older style radio’s! Having a good look around the radio its clear to see that it has been extremely well thought out and built, a lot of thought has gone into this radio and I for one can easily see it. It has a beautiful white display that is quite different to any other radio I’ve seen. This of course can be adjusted so it’s not quite as bright as you see in my pictures. The front of the radio is very uniformed in appearance and symmetrical. I like this it looks simple but premium at the same time. 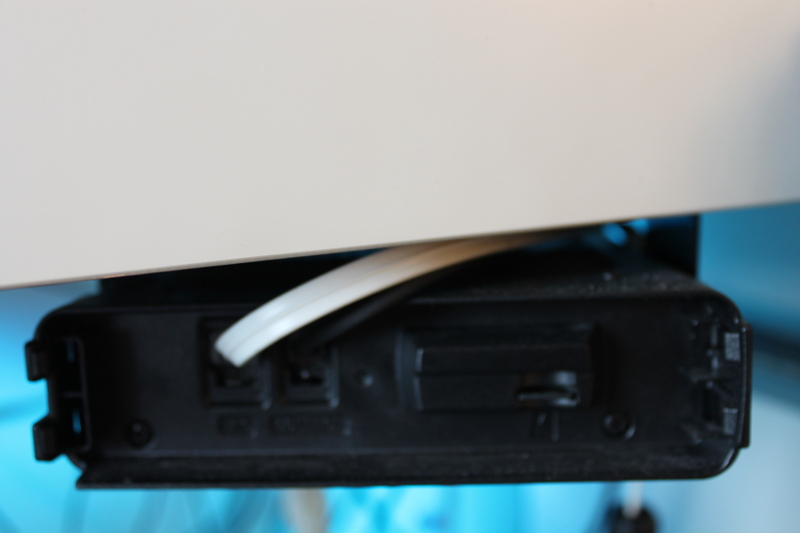 Both the buttons on the Microphone and main unit light up so they can be seen easily at night, they can both be turned off completely within the menu on the radio and with a switch on the microphone. I did not find much difficulty in understanding my way around the radio without needing to refer to the manual much at all. All Channels can be tagged so you can name your repeaters and frequencies so it is easy to recall. All the buttons are very clicky and tactile, they really feel nice to use and can also be locked so as not press them accidently. The radio can do 3 power levels that can be adjusted to whatever you want up to 50w, I did not know this for 2 years until my father in law and I setup a Fusion Gateway (MB6PR) and the RSGB informed him that his low power setting had to be turned down from the default 5w to 500mw. This is a menu driven change and is quite simple to do by pressing a few buttons. If you need any help don’t hesitate to contact me. 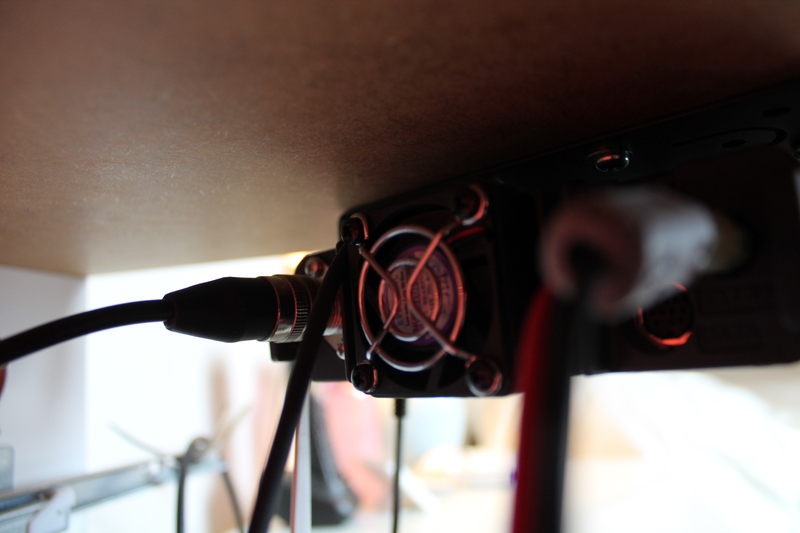 I have now changed the 20w medium power level to 10w. The GPS works incredibly well on this radio! I can get a really good fix from my desk inside my shack that is nowhere near a window! APRS works amazingly well also, you can select a fixed location rather than relying on GPS if your radio is always static like mine. 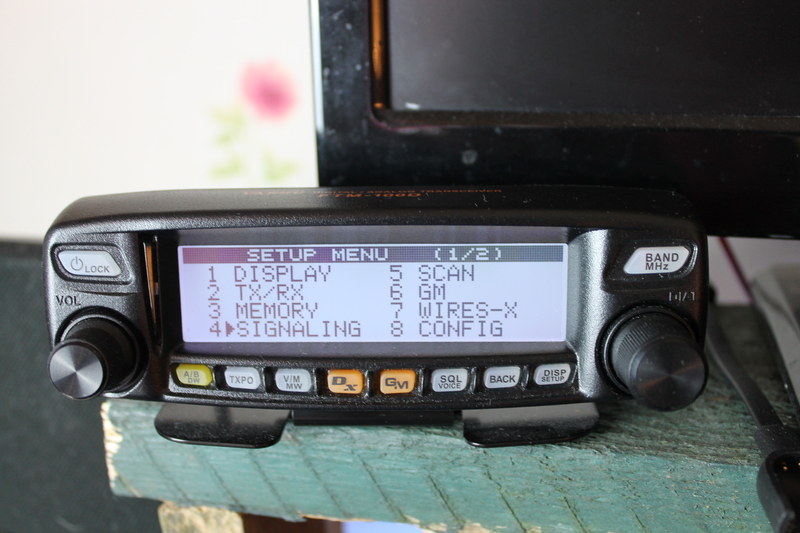 this radio does really well on APRS and has loads of cool features like smart beaconing that allows the radio to transmit beacons depending on the speed you are travelling! Smart stuff! This radio is just like any other Yaesu 2m/70cms radio in a lot of ways but has the added bonus of having C4FM (system fusion) built in and I have had lots of great conversations on simplex and through fusion repeaters and gateways, I have done a YouTube video showing how well the radio works on fusion and as you can see it’s not that complicated and the sound quality is 2nd to none! Out of all the digital modes I think that yaesu’s fusion is by far the best and its popularity is increasing all the time! When the HF bands are flat why not try fusion and see for yourself? 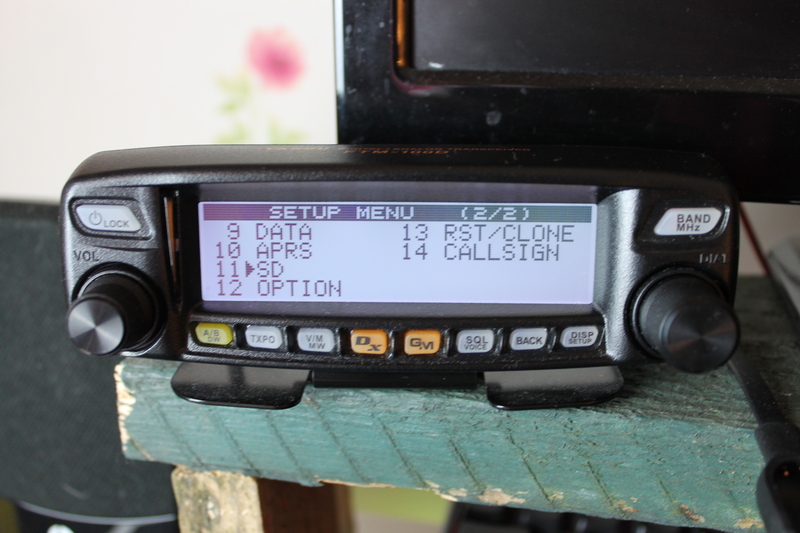 My conclusion is that for not a lot more money that a standard dual band mobile radio you can buy this fusion radio and have so much more to enjoy and a lot more people to talk to and after all that’s what it’s all about isn’t it? Thanks for reading and if you have any questions please contact me and I hope you found this review helpful.